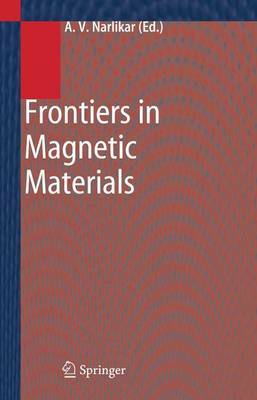 Frontiers in Magnetic Materials focuses on the current achievements and state-of-the-art advancements in magnetic materials. Several lines of development- High-Tc Superconductivity, Nanotechnology and refined experimental techniques among them - raised knowledge and interest in magnetic materials remarkably. The book comprises 24 chapters on the most relevant topics written by renowned international experts in the field. It is of central interest to researchers and specialists in Physics and Materials Science, both in academic and industrial research, as well as advanced students.